John has worked in the HVAC industry for over 30 years. As a young man, he started his career at a very well-known and reputable HVAC company in the tri-state area, where he stayed for 18 years. After much hard work and dedication, he decided to venture out on his own. The risk was well worth it! 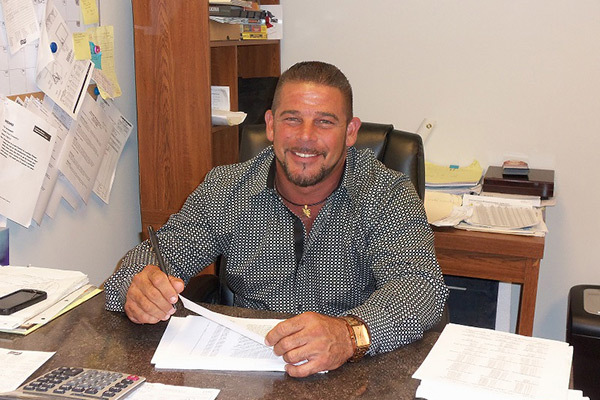 His experience and knowledge, along with a great crew, has made Scarpelli Mechanical the success it is today. Whatever you need for a residential or commercial HVAC system–installation, service, replacement, or improvement–our team at Scarpelli Mechanical will provide it efficiently, cost-effectively, and professionally. We offer the top brands, expertise, and friendly advice you need. Just ask us for free estimates on air conditioning, heating, ductless systems, oil and gas boilers, and furnaces. We specialize in customized radiant heating and provide repairs for heating, air conditioning, and furnaces throughout Long Island. For your peace of mind, we are fully licensed and insured.